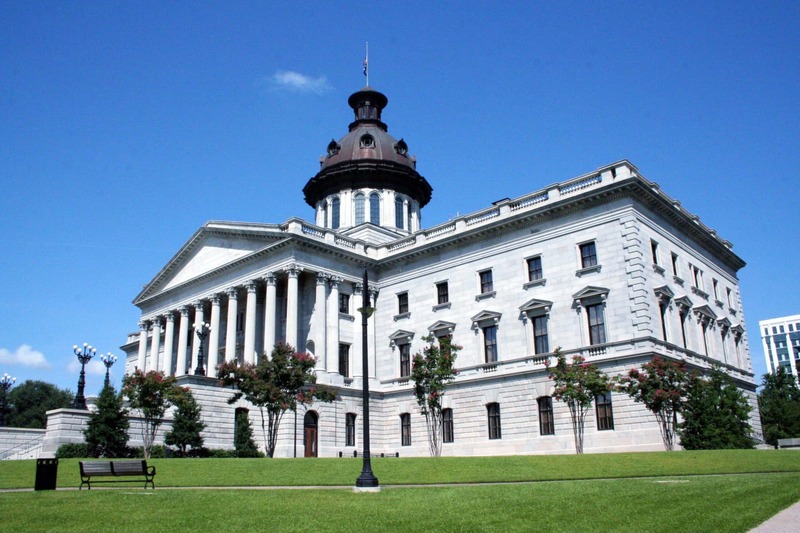 Please join us in raising awareness of making medical cannabis legal in South Carolina. This is a public event so please free to share to anyone! Hope you will join us!